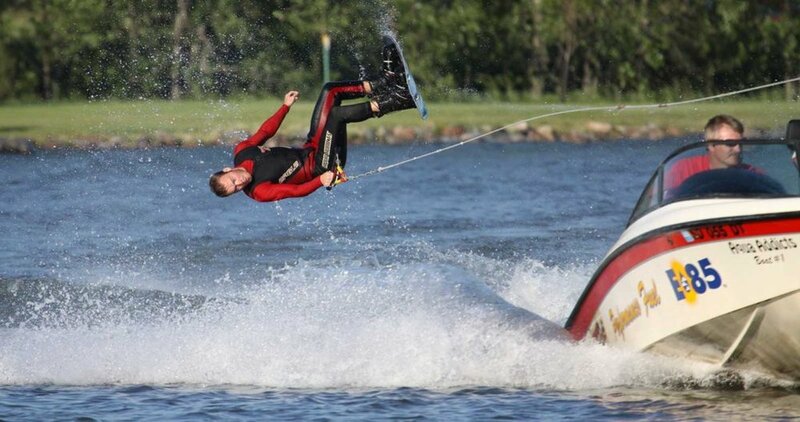 The Aberdeen Aqua Addicts Water Ski Team is a non-profit organization that started in 1995, in Aberdeen South Dakota. Every year, the Aberdeen Aqua Addicts work hard to create a fun-filled and action packed water ski show. Complete with barefooting, jumping, pyramids, ballet and more, all centered around a theme and choreographed with music and entertainment. They will be preforming in Milbank at Lake Farley Friday August 2nd at 7pm. This will be free to the public to enjoy.